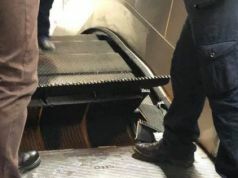 Contract revoked over escalator crisis at Rome metro stations. 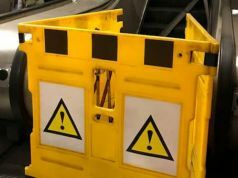 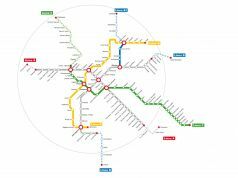 The Rome metro maintenance firm's contract has been terminated by the city's public transport company ATAC as three of the city's central stations on the A line remain closed for repairs to their escalator systems. 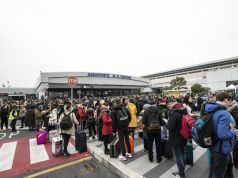 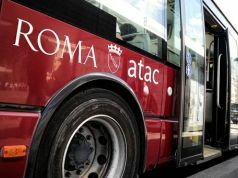 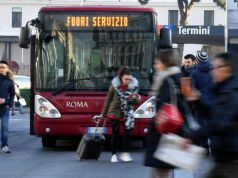 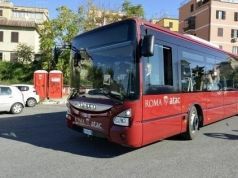 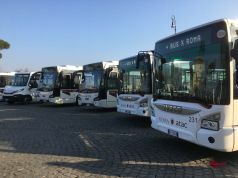 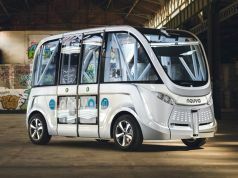 Rome mayor Virginia Raggi said ATAC had revoked the contract for "serious and irrefutable reasons" and described the move as "called for, necessary." 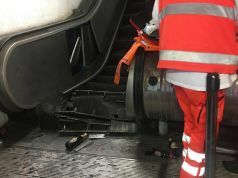 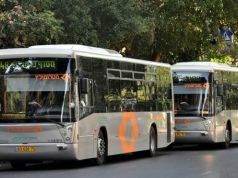 Several maintenance technical chiefs have reportedly resigned also. 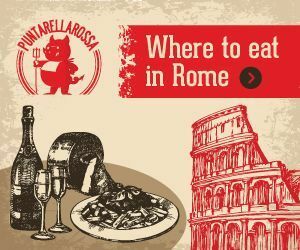 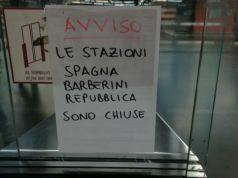 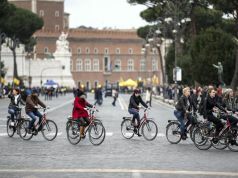 The closure of Repubblica, Barberini and Spagna means that commuters travelling from Termini must pass through three closed metro stations before being able to get out at Flaminio. 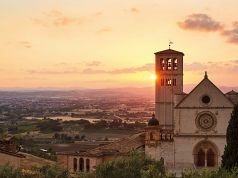 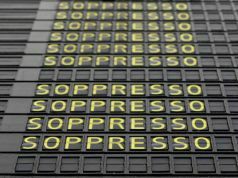 Repubblica, which closed after a major accident involving dozens of injuries, has been shut since 23 October.